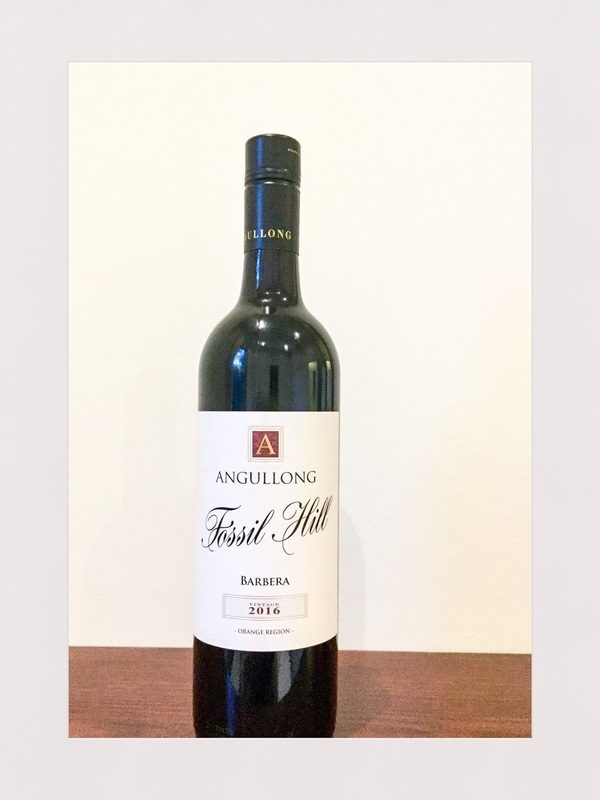 This is an enjoyable and interesting barbera from Angullong in the Orange wine region. Quite savoury and Italian in bearing, it opens to aromas of red currant and sour cherry. The palate is fresh, stoney and has good length on the finish. Ready to drink now, this is a good release. Rating: Good. Abv: 14.5%. Price: $26. Website: www.angullong.com.au. Source: Sample.